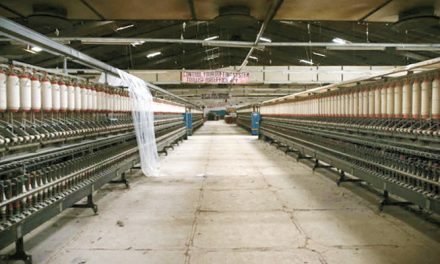 A range of ‘smart apparels’, which can cool down temperatures and offer potential health benefits, have been developed by a Hyderabad-based textile firm. 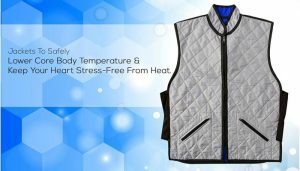 The products in vest form from Hyzesst Apparel keeps the body naturally cooler by 6-12 degrees Celsius lower than the ambient temperature for three-five hours depending on the humidity in the environment, the company claimed in a report. The apparel can be used by people working in challenging environments like soldiers, policemen, workers in steel, power plants, petroleum companies, construction labour and so on. 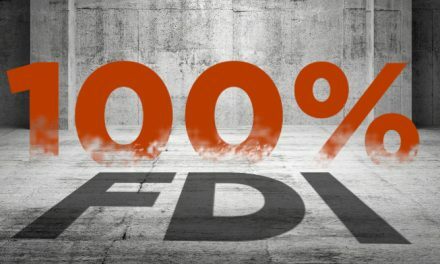 The company, whose promoters have over five decades of experience in the textile business, has also applied for patents. Recently, Hyzesst launched a range of cooling products — coats and pads that help prevent dehydration for pets such as dogs and horses. Both species are prone to heat, stress and fatigue. 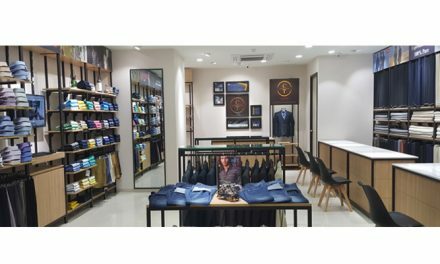 Rajender Agarwal, Managing Director, said the apparels also have health benefits like maintaining normal body temperature in extreme heat condition.